I'm not sure if it just an odd coincidence that two movies this year have made use of Judy Collins' recording of 'Clouds' (the first being Hereditary during its closing credits, an interesting choice for certain). 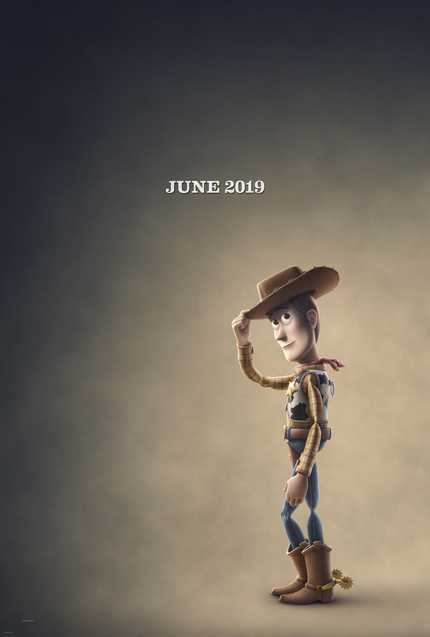 But here it is again, this time arguably more appropriately, in the first teaser for Toy Story 4. It seems like all our favourites are back: Woody, Buzz, Jessie, Mr & Mrs Potato Head, the gang set for a new adventure with a new addition. The film is due for release on June 21, 2019. Check out the teaser below.